Surti Butter or Batasa or Jeera butter biscuit are a popular tea time snack sold in most bakeries or Irani tea houses in India. These are small, crisp,dried bread buns (or savoury cookies) with a light texture. The rich cookies are a great accompaniment to Indian masala Chai or go well with soups. Rehydrated with water they are also a great substitute for Dahi vada. For best results it is best to measure the ingredients in grams as suggested in the recipe. I have given approximate conversions for those who wish to use alternate measurements. The content of butter is quite a lot in these but do not reduce it. The only minor change I made to the recipe is adding caraway seeds also as I like the taste. The original recipe has only cumin seeds. 1. Take half cup luke warm water abd add the sugar and yeast. Leave it in a warm place for 5-7 minutes until it is frothy. 2. Take all the remaining ingredients in a large bowl and mix well.. Knead adding the yeast and the remaining water to make a soft dough. Knead well for few minutes until the dough is nice and light. 3. Place it in a greased bowl covered with a cling flim and set aside in a warm place to rise for 1 hour. In winters it takes more time. 4. Knock down the risen dough lightly. Make lemon sized roundels. Place them in a baking tray lined with butter paper. Allow them to rise for 1 hour. Cool completely on a wire rack and store in an airtight jar for up to 3 weeks. Yield - about 30 cookies. If you want to make half the quantity reduce the ingredients accordingly. These look really great as a snack,I have not tried them before but will try to when in India next month. Thanks Nayna.. do let me know when you arrive in India.. Let's plan to meet up. 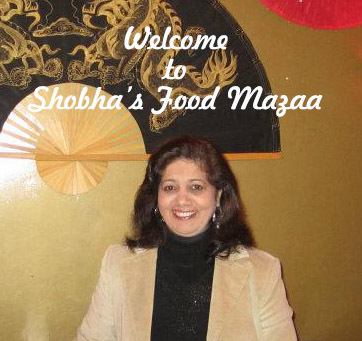 Shobha I tried the recipe when it was on KTB and they didn't trun out so well. Am surely going to bookmark your recipe to try baking them again as I love them. Oh no.. do try them again.. I loved these too.. so light and perfect with tea. 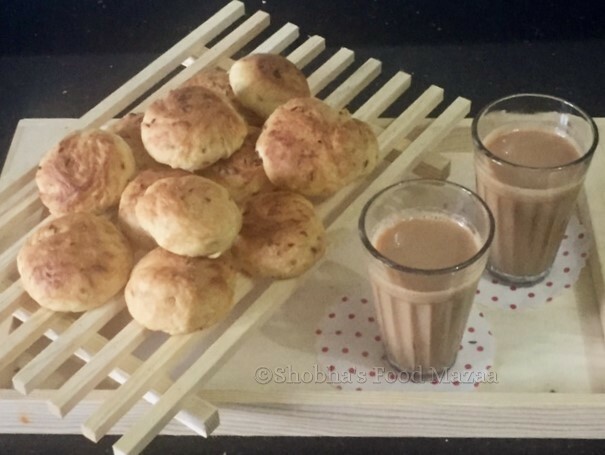 We love jeera biscuits which are similar to these. I buy the jeera biscuits ready made for the kids but will now use your recipe as it looks so easy to follow. Thanks for liking Mina.. they just melt in the mouth.. very yummy. Hi, do we have to cover the dough once we prepare roundels before placing them in oven? You can just place the tray in the oven (not heated) or if you cover them do it in such a way that the top cover does not touch the roundels as they need space to rise. When kneading the dough to make it soft should the dough be a loose sticky dough or soft yet firm because when I make it a soft dough is formed with only 150 ml water..Am i doing something wrong or do I need to add the rest of the water to make a sticky dough? Also do I knead this dough like bread dough so that it passes the windowpane test? It has to be firm. Soft dough will flatten the biscuits.